AT RUSH! Tickets may be released for sale at door. 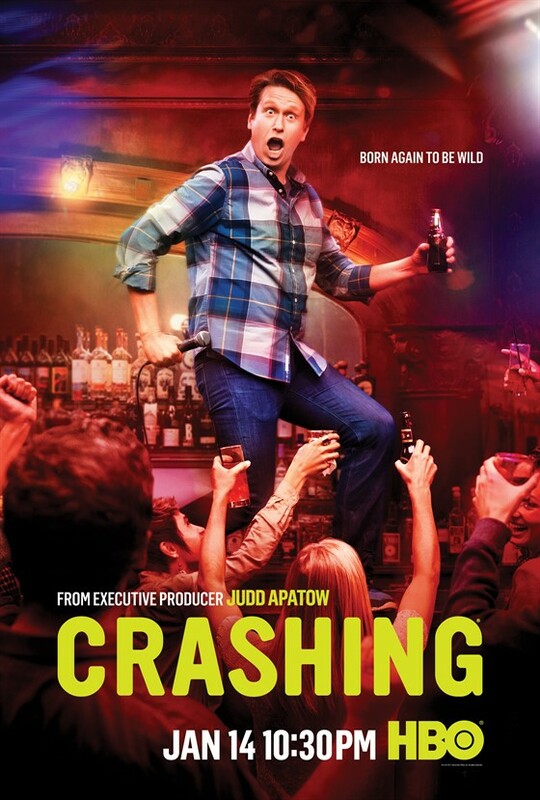 Join us for an in-depth and hilarious conversation plus a few surprises with the team behind HBO's hit show "Crashing." Creator and star Pete Holmes and executive producer Judd Apatow will be joined by new cast member Madeline Wise for a funny and revealing look into the upcoming third season.